The Civil Contractors Federation (Victoria) has welcomed the Baillieu Government’s review into the industrial relation principles governing publicly funded building and construction projects. Available from Paslode Australia, 16Ga Impulse TrimMaster Angled Bradder finish nailers are lightweight, compact and well balanced, ensuring job site productivity. Available from Pattons Awnings, drop arm awnings offer the ideal sun shade solution for combating difficult sun angles. Supplier of architectural hardware and period lighting, fabric and switches, Period Details offers a wide range of metal flyscreen doors for residential applications. Phoenix Tapware offers a wide range of bathroom and kitchen tapware and products, including the Nostalgia range. Adept Industrial Solutions presents the Stylus acid free tapes designed for hi-temp splicing and laminating as well as adhering folders, decals, signs and posters. Australian firm Geyer was recently awarded Best Office Interior, Singapore, at the Asia Pacific Property Awards 2011 for the recently completed American Express environments at Marina Bay Financial Centre and Mapletree Business City. 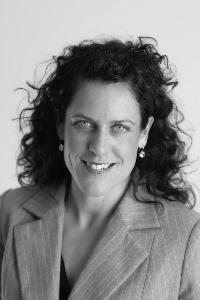 The Green Building Council of Australia (GBCA) has announced that it backs a price on carbon, provided it is accompanied by complementary measures that support the property and construction industry. 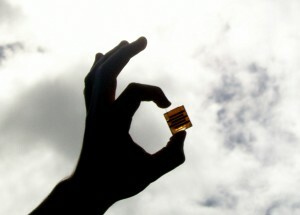 Australian researchers have invented nanotech solar cells that are thin, flexible and use less than one per cent the material of conventional solar cells. Custom joinery firm Wood Appeal has created an innovative building system, which they took the ABC's TV programme the New Inventors this week and won the round. 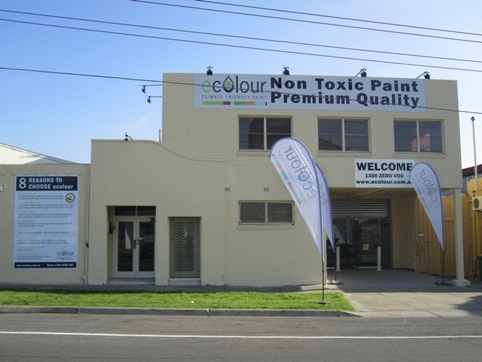 Claiming a first for Victoria, ecolour yesterday opened its new showroom and distribution centre in Braybrook, Melbourne. We want to know who you are and what you’d like to read about. So our publisher, Reed Business Information, is giving you a chance to win a holiday to Hawaii. Click the link below to fill out a quick survey and you’re in the draw!